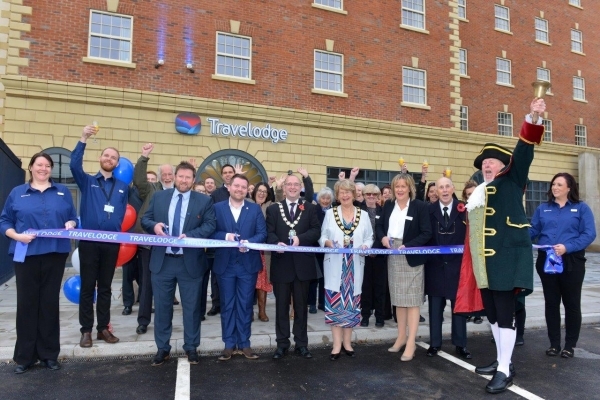 Dransfield Properties has delivered a 56 bedroom hotel and a new restaurant in Gainsborough as part of the wider regeneration project in partnership with West Lindsey District Council. 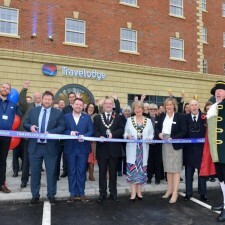 The new hotel opened in October 2018 in a stunning high quality, traditional Edwardian style building with a ground floor restaurant which is due to open in 2019. 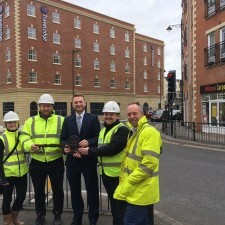 A joint venture partnership with West Lindsey District Council to refurbish town centre shops with new traditional shop fronts, creating an Independent Quarter in the town. 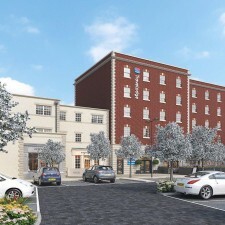 Improvements to the Roseway Car Park creating additional town centre car parking and an attractive and welcoming arrival point for visitors. An alfresco dining area and stunning water wall feature which has been inspired by Paley Park in New York and will be completed early in 2019.